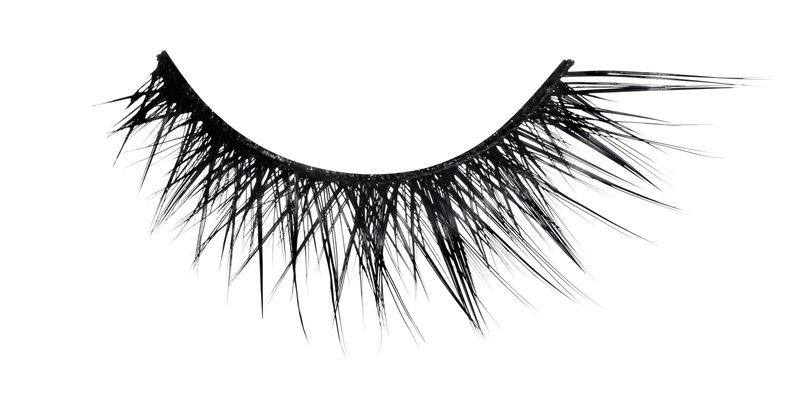 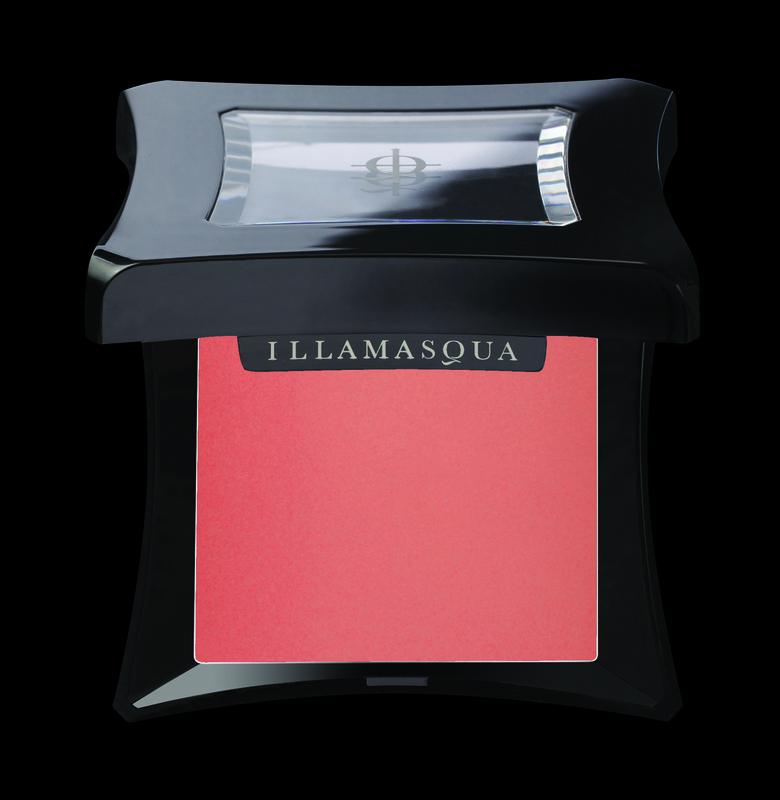 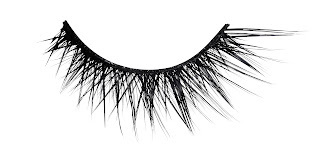 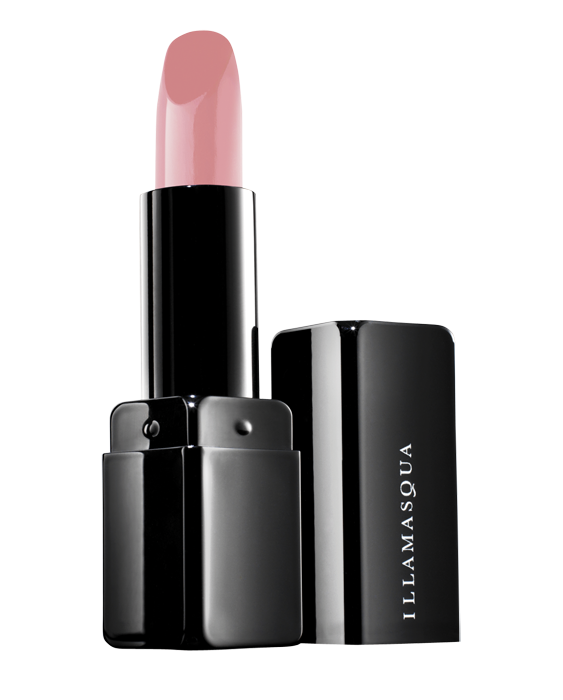 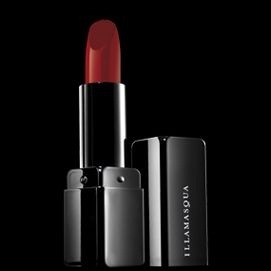 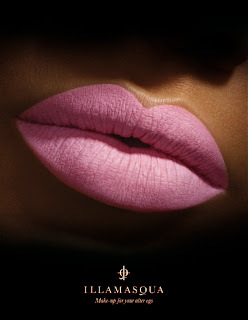 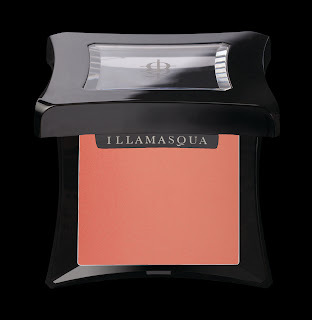 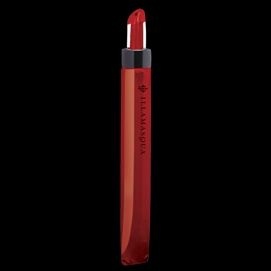 Color Collision…Illamasqua’s US exclusive Spring collection! Featuring boldly clashing intense colour for looks that are fresh, vibrant and daring…we introduce Color Collision…an exclusive US collection for our retail partner Sephora! Warm tones smash against sky blues and cool lilacs, allowing for audacious colour combinations and textures that provide contrast and defy the status quo. 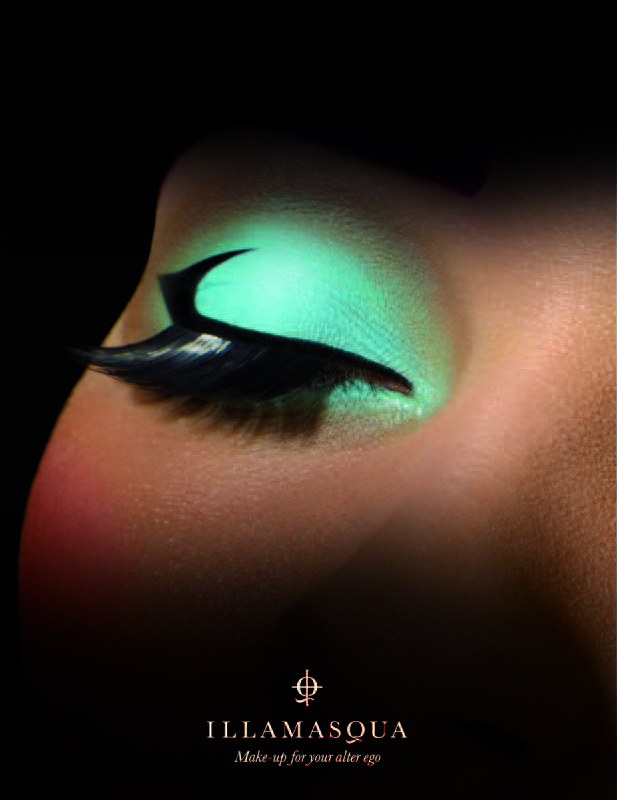 This stunning collection consists of three unique colour stories, and includes the world-wide debut of the Nail Varnish in Gamma, an electric neon orange. 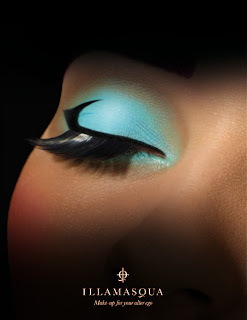 The Nail Varnish in Gamma has been revealed exclusively for Sephora to feature as part of the Color Collision collection!